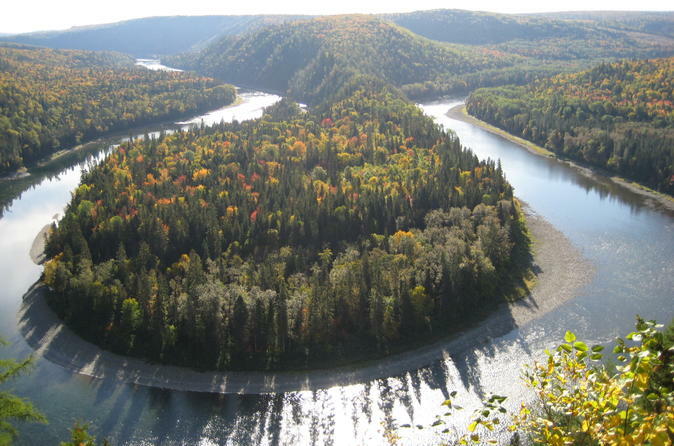 Choose from two snorkeling packages and swim with the king of Matapedia River: the Atlantic Salmon. Learn about salmon and see them in their natural habitat, all while you float in the water. Interpret the salmon's life cycle and its behaviors, as your guides inform you on the aquatic environment and flora and fauna. Visit beautiful salmon pools created by waterfalls that are formed from the streams and small rivers of the area, as they flow into the river. Your combo package includes snorkeling, hiking, and canoeing or kayaking. 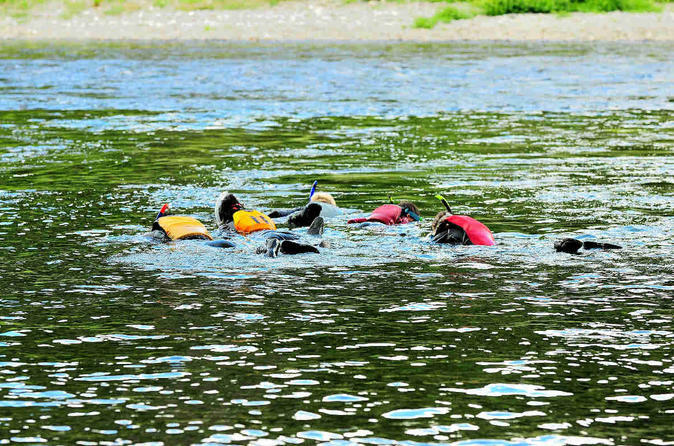 Experience a 2-day guided canoe and kayak expedition on over 8 rivers in the Gaspesie region in Québec, Canada. This wild adventure includes all equipment, transportation, healthy meals and professional guides. Enjoy overnight camping on the side of the river and listen to the calmness of the stream flow. Gaze up at the stars and warm up beside the campfire as you disconnect from real life and experience an intimate bond with nature. This trip gives you unforgettable moments of a lifetime with family and friend of all ages.